Event experience surveys can be utilized during all the stages of an event and the analysis of the collected data can provide valuable insights, limit the possibility of contingencies, and determine success. Truthfully, a successful event is hidden in the details and, with this in mind, event experience surveys are used to discover the details that lead to favorable outcomes. Here are some of the insights we have gathered so far by delivering survey solutions for tracking and measuring the event experience. There are several ways to utilize pre-event surveys. Firstly, they can aid the organizational process with day-to-day operations. For example, pre-event surveys can be used to organize volunteers, determine their availability before and during the event, and gather information on their individual skills and competencies in order to assign roles to them. Secondly, pre-event surveys are a great tool to manage event stakeholders’ expectations. The truth of the matter is that the list of parties who participate in an event have different reasons to be involved and, as a result, different expectations. Send surveys to particular stakeholder groups, such as attendees, speakers, investors, sponsors, and partners, in order to establish in advance what those parties expect to get out of the event. This kind of data can steer the event organizers to certain points of action that guarantee desirable end results, high satisfaction, and prevent disappointment. Surveys that are running during the event are best for engaging the participants and measuring first impressions. Use esurveys that are running during the event to create traction in social media, by gathering results and sharing them in different social media platforms. Make sure these surveys are engaging, short, and to the point. A great example of this is a series of mini surveys published online by the Slush organizers asking the attendees to vote for their favorite speakers of the day. The participants were excited to reply to the survey and check how their favorite speakers ranked among other event attendees. During-the-event surveys also present a great opportunity for creating marketing ROI through lead generation and engagement options. Events are the perfect setting for gaining access to targeted audiences. Attract those audiences by creating marketing surveys which offer incentives, such as prizes, etc. Sponsors are particularly drawn to such survey options because they boost kiosk and/or booth traffic. Post-event surveys are crucial as they allow attendees to provide feedback on the overall event experience. Design post-event surveys after consulting the pre-event survey results. Create different post-event surveys for different participant focus groups (speakers, attendees, sponsors, etc.) and ask whether or not their expectations were met and to what degree. Allow the respondents to provide personal remarks and open-ended feedback. Assess the resulting feedback carefully and systematically in order to generate relative and useful information regarding the event experience. Post-event surveys can be longer in size and include demographic, quantitative, and qualitative questions. Post-event surveys are particularly valuable when an event is organised regularly as they offer the chance to benchmark against the event itself. 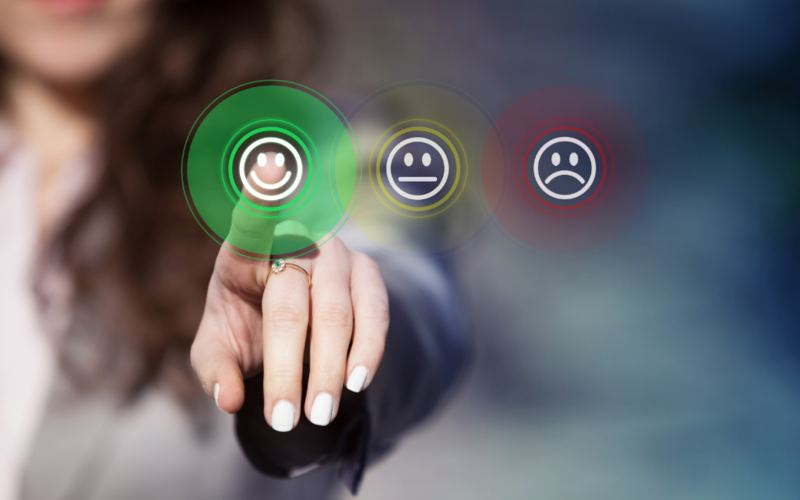 Event organizers who are using feedback management services make a point of keeping the content of their post-event surveys similar for events organized annually. This way they can compare the feedback they received each year and determine in which areas they have performed better and in which areas they need to pay more attention the next time.